Bonding is an alternative to veneers and can be used as a less expensive and restorative alternative for teeth that are chipped, cracked, spaced apart, discoloured or mis-arranged. The dentist light etches the surface. A bonding liquid is applied. A plastic resin is applied and sculpted to the teeth. The resin is trimmed, sculpted and molded into shape. Completed in a single office visit. 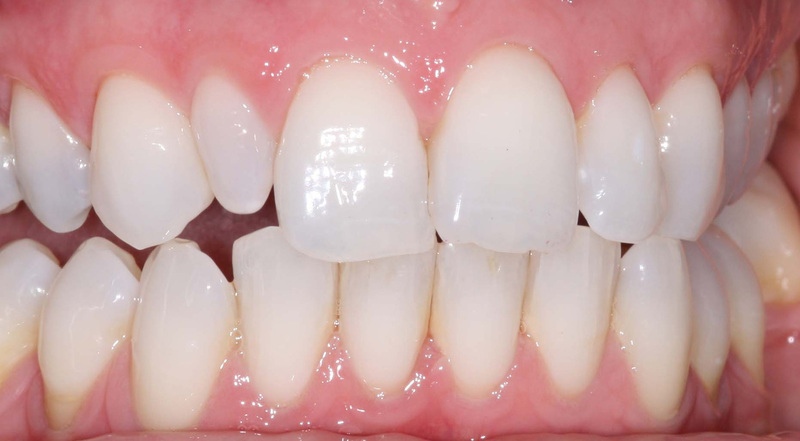 Note: since the resin is not as strong as your natural teeth, there is a high probability that the bonding can chip, discolour or break off in the future.